Making others feel appreciated through the art of gifting is what motivates us each day! 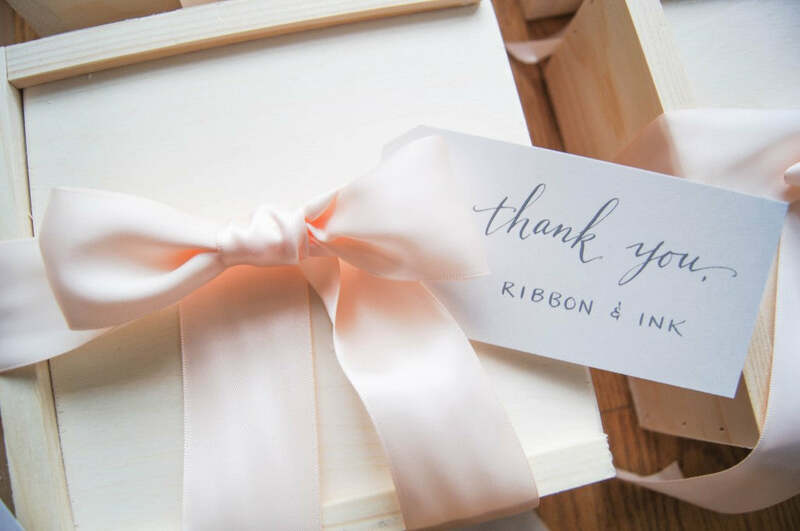 We have a blast loving on friends, wedding guests, and colleagues through wedding welcome gifts, client gifts, workshop gifts and more. Today we want to share a few ideas for giving meaningful gifts! We hope you enjoy our collection of some of our favorite ideas. Does your best friend absolutely adore dogs? You could include a cute watercolor card of their Yorkie, or a mug with a Boston Terrier on it. Does your Dad love golf? A few golf themed cookies would be the perfect Father’s Day present to gift him on June 19th! 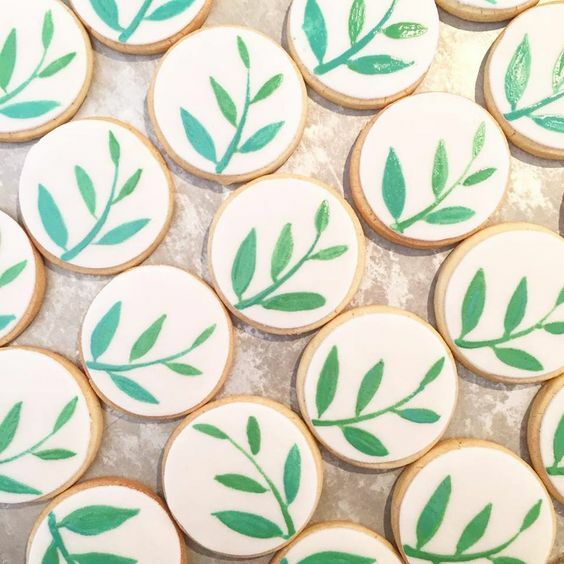 Another cookie idea that we love are these gorgeous garden inspired cookies from our vendor friends Buttercream Bakeshop! Your dear friend with a green thumb is sure to love these! During the holiday season we were honored to host a card making event as part of the Rising Tide Society's Tuesdays Together. 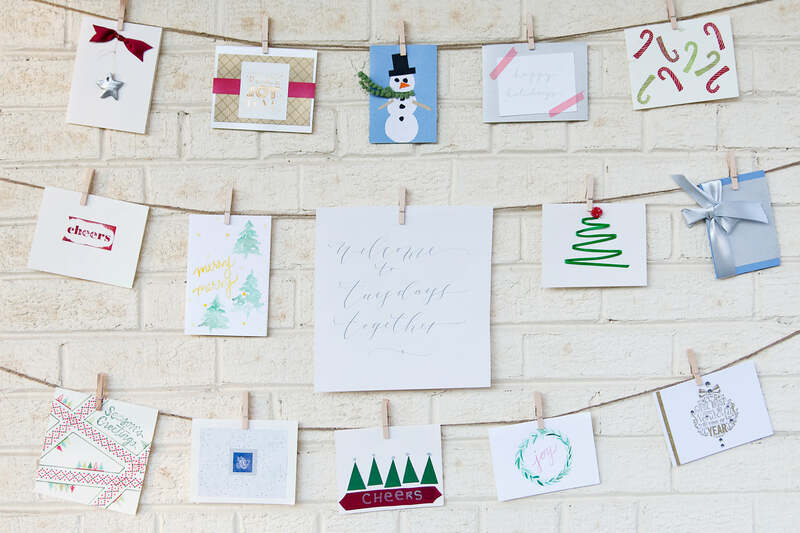 We love the idea of crafting a homemade card for your dear friend! Although we made these cards for Christmas, summer is as good of a time as any to send a card with your gift. Sometimes it is easy to spend a lot of time with our loved ones, yet fail to articulate just how much they mean to us. A heartfelt card that shares a few of the specific reasons that your friend is special to you is a wonderful idea. Just because your budget might not allow for you to buy a bottle of Dom Perignon to celebrate your brother’s promotion, that doesn’t mean you have to forgo a gift all together. Maybe your favorite memories with your brother were made while exploring the oceanside streets of Annapolis! A small trinket from his favorite downtown shop would be a wonderful way to harken back to those fun times. Some of the favorite gifts I’ve received have been the most inexpensive ones. I cherish the thoughtfulness of my dear friends and the memories that they've helped me create! A handmade bracelet from a friend returning from abroad, a cute dish towel commemorating a fun trip with friends; often the memories that these items bring to mind are favorite part about them! Jazz it up with some pretty packaging and you automatically have a thoughtful, memorable gift to give. Friends don’t need to be having birthday or getting married in order to receive a special gift. 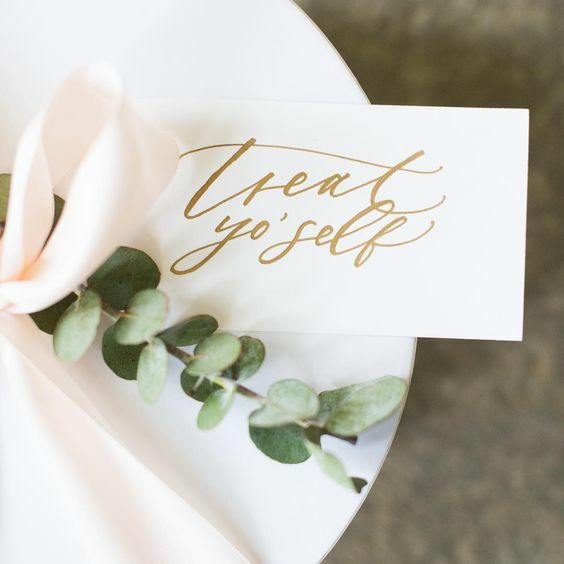 While we certainly hope you send your loved ones a special something on their big day, they will also really cherish receive a gift just because you were thinking of them! Did you recently stop by that corner bakery which holds special memories for you and your best friend? Did you stumble upon a cute stationery set with your mother’s favorite flowers on them? There is really no better reason to give someone a gift than for no reason at all! They will be so grateful that you remembered a small fact about them and this gesture will convey just how deeply you care about them! Do you have some other great ideas on giving heartfelt gifts? We would love to hear from you! Comment below or tag us on social media!